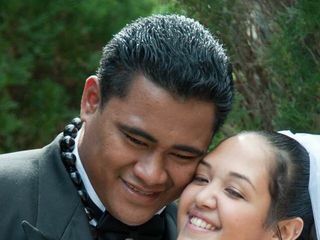 Aloha and congratulations on your upcoming wedding! Would you like to capture your love story as it unfolds on your big day? I believe that it’s not through words, but through moments. Memories. Glimpses of pure emotion — unfiltered and unexpected. That’s where the real magic is born. We can capture it all with our because some moments are too special to put into words. That’s how we picture it. 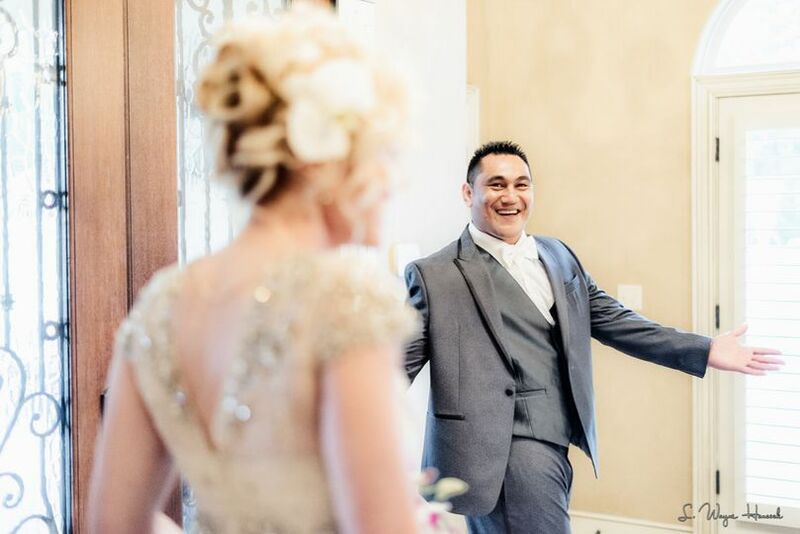 While we have been in business for over 13 years, we love the genuine expression of candid moments most of all. 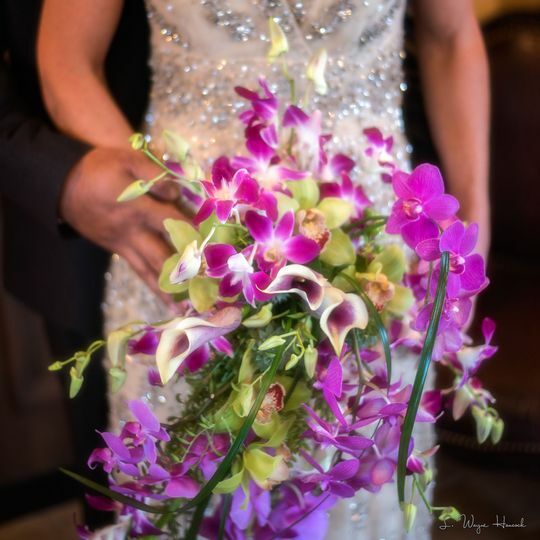 We personally take the time to really understand your vision for your wedding day and work tirelessly to capture images that far surpass your expectations. 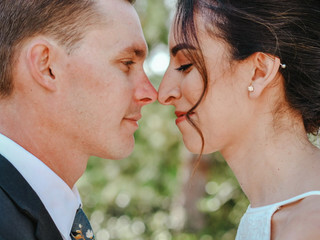 The truth is that every wedding is unique as the two people saying ‘I do.’ Your wedding photos are a reflection of your personal journey and celebration. Planning for your wedding can truly feel overwhelming, but stress not. 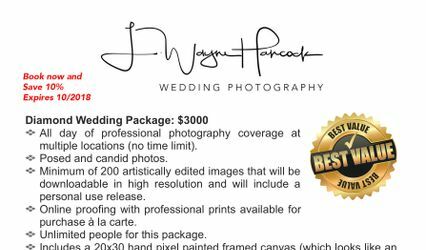 We will patiently work with you to do our best to patiently answer your questions about photographing your wedding. That way you feel confident going into your big day. 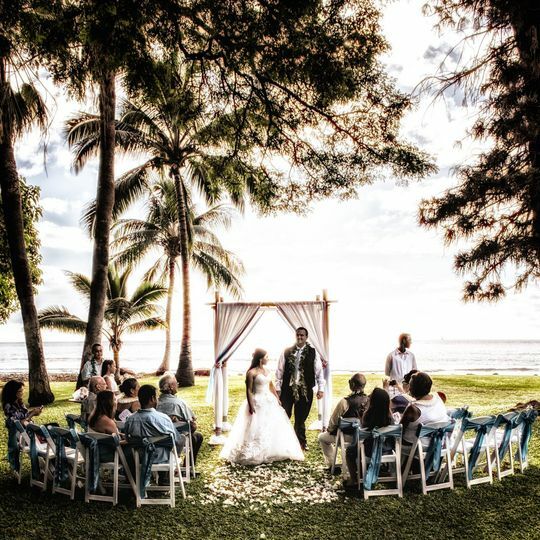 We are available for weddings in Nashville, Southern California, Hawaii, and beyond. 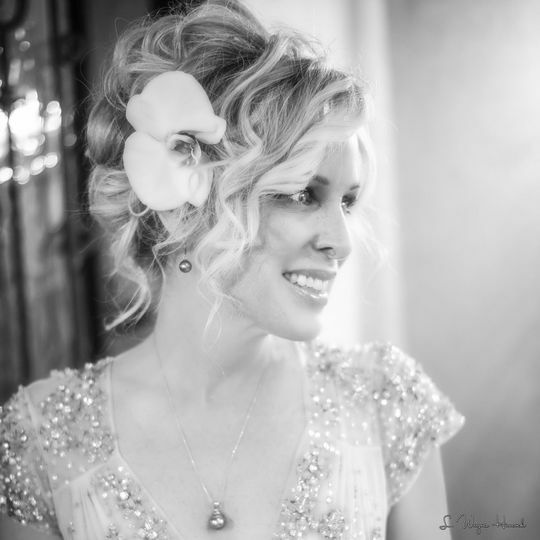 It’s so very important that you select the right photographer for your big day and make sure they are the right fit. Would you like to chat? Wayne did our wedding portraits and we couldn’t be happier! It’s been a couple years and we still love the shots just as much as we did the first time we saw them. He was very professional yet personable. His easy manner was a great balance to a busy wedding atmosphere! Great photographer! 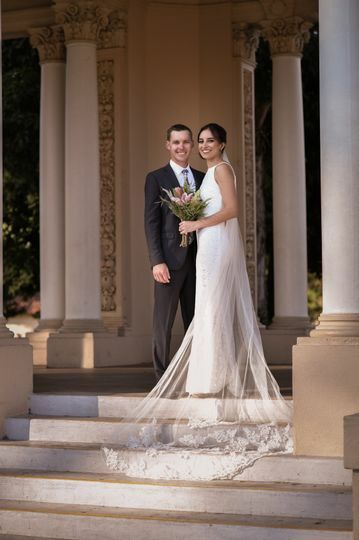 We had a small non traditional wedding in downtown San Diego. Wayne met with us a couple months before so we can get to know each other. 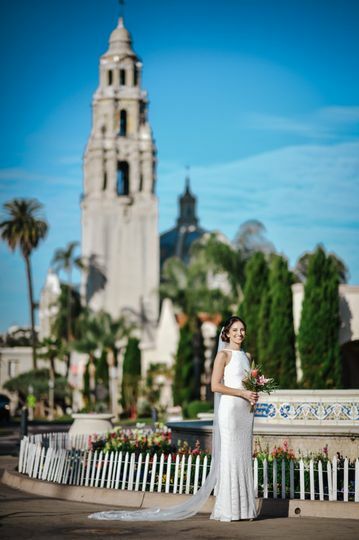 We did our wedding photos at 8am before our ceremony and he was really great about getting our wishlist of photo spots at Balboa Park as well as suggesting amazing photo spots that worked out perfect. 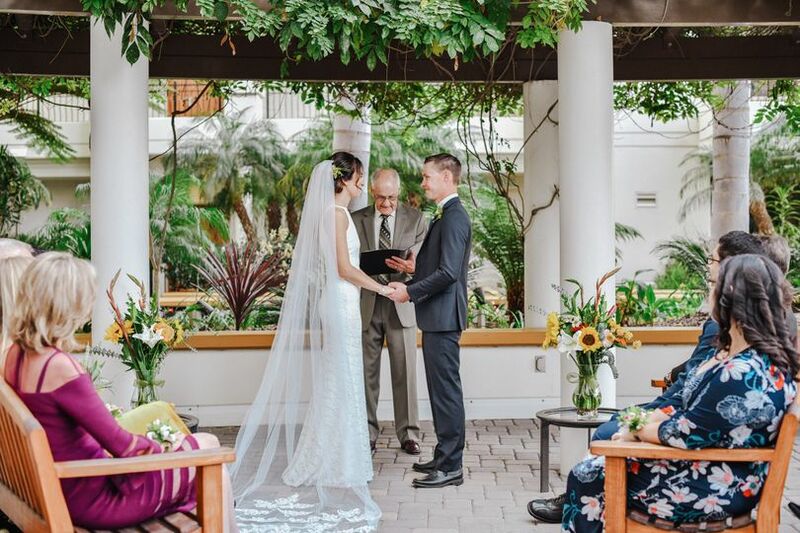 We also said our vows to each other and he respected our space while still snapping a few to capture our very private moment as we requested. We loved working with Wayne. He’s very low key, calm and super nice which is what we needed on the big day. We’re also a low key, mellow couple so all of our personalities blended well to make a successful working relationship. 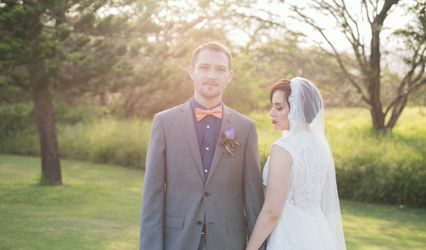 We also got to view our photos less than a week after the wedding even with a holiday in between. I would highly recommend. His wife is also a great assistant in helping! We were bummed she wasn’t able to attend on our day but we know she sent her love. They make an awesome team! This was our first time having a photographer and we are definitely glad it was with Wayne! 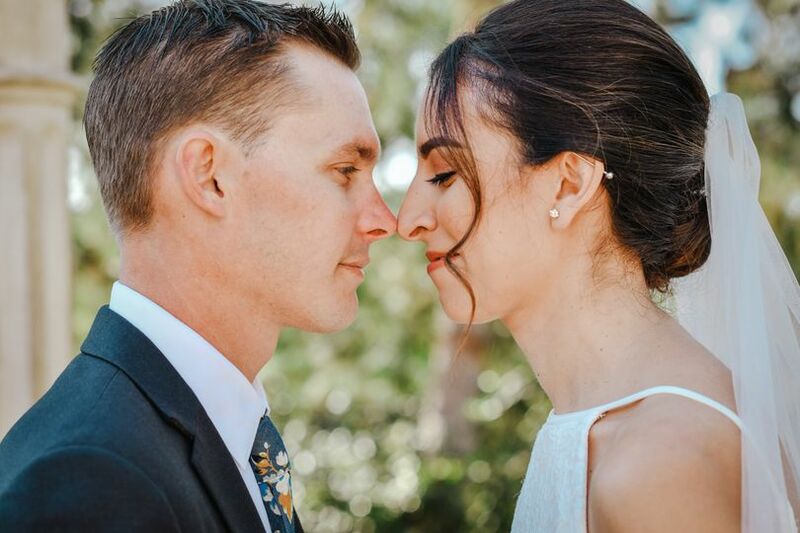 He’s such a down to earth guy and throughout both of our shoots, he made my fiance(now husband) and I feel very comfortable and always kept us smiling, allowing us to show our natural state for the pictures. No doubt if we ever need more pictures in the future, Wayne is definitely our go to! We are expanding our business in Nashville, TN from southern California and Maui, Hawaii. 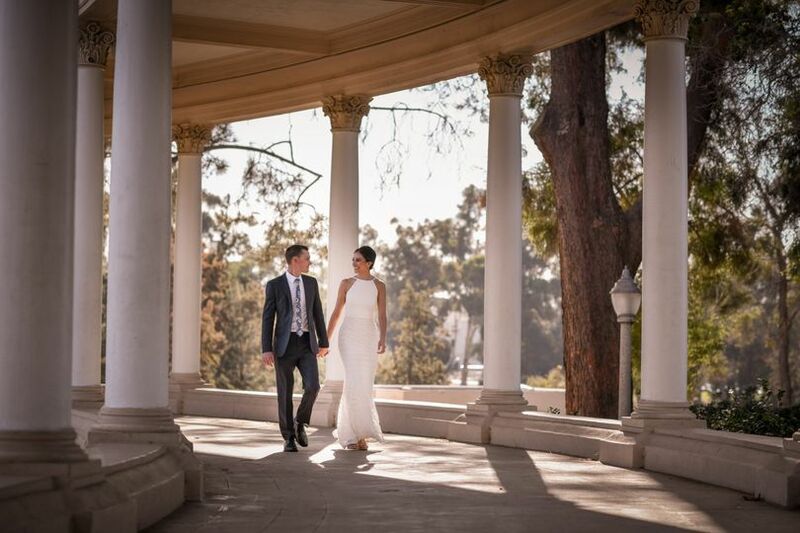 We would like to offer a very special promo on our most popular Diamond Wedding Package. This special promo is being offered for the Tennessee area only.